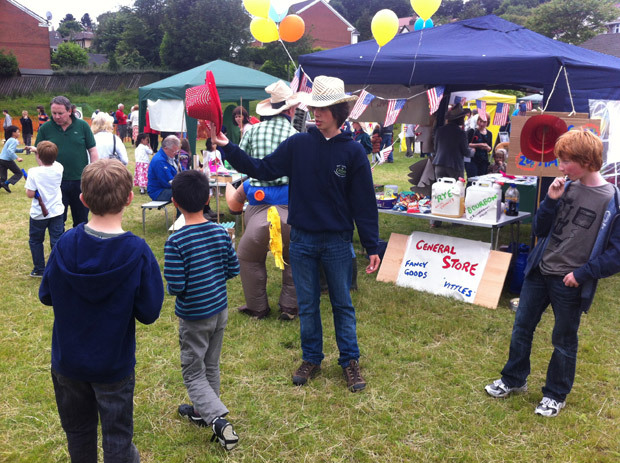 On Saturday 1 July the annual Summer Fayre takes place on the Coldwell Lane sports field from 1-4pm. We’re a bit short on volunteers this year so if you can offer to help run a stall then please email crosspoolforum@gmail.com. This entry was posted in crosspool festival 2017, events, volunteering and tagged stalls, summer fayre, volunteers. Bookmark the permalink. I bought (and paid for) some lovely cakes from a stall inside the hall at the summer fair yesterday, but left them in the stall! Please can you tell me how I can get in touch with the stall holders? Many Thanks!